Find your Fill…of Tap Water! Add a refillable water bottle to your list of things to remember when you are planning your visit to the Isle of Wight Walking Festival – and download the Refill app. Refill is a simple scheme that makes it easy to find places to refill your water bottle while you are on the move. The app tells you the nearest café, restaurant, estate agent or other local business where you can fill up your water bottle – as well as the location of the nearest public drinking water taps. Participating businesses also have a blue Refill sticker in their window. So even when the temperatures start to soar you know you can top up with tap water and stay hydrated at no extra cost. The Island is proud of its fantastic scenery and beaches – and by Refilling with tap water rather than buying water in a single use bottle you are helping to reduce plastic pollution at source. 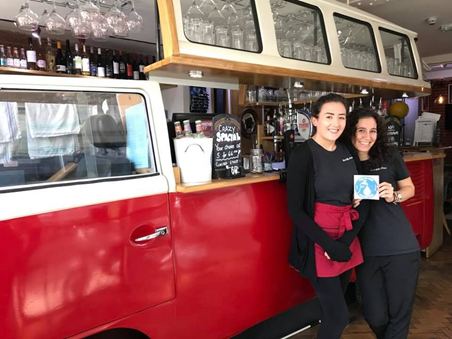 There are currently over 100 locations on the Island that are part of the Refill scheme – and more are signing up all the time. You don’t have to be a customer to get your free tap water Refill – but do feel free to spend any money you saved by not buying bottled water to treat yourself to a cake or ice-cream instead! Refill was launched nationally by Bristol-based organisation City to Sea in 2015 and Refill Isle of Wight is being rolled out by Planet Aware, with the support of Southern Water. If you find a location that offers tap water for free but is not on the app,drop a note to info@planetaware.co.uk and we will tell them about the scheme. 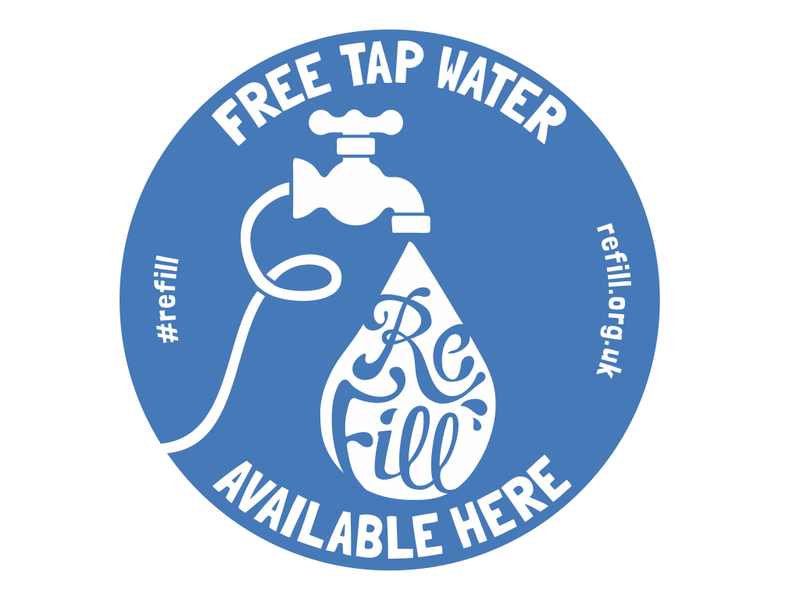 You can tag us on the @plasticaware Facebook page using #RefillWight! 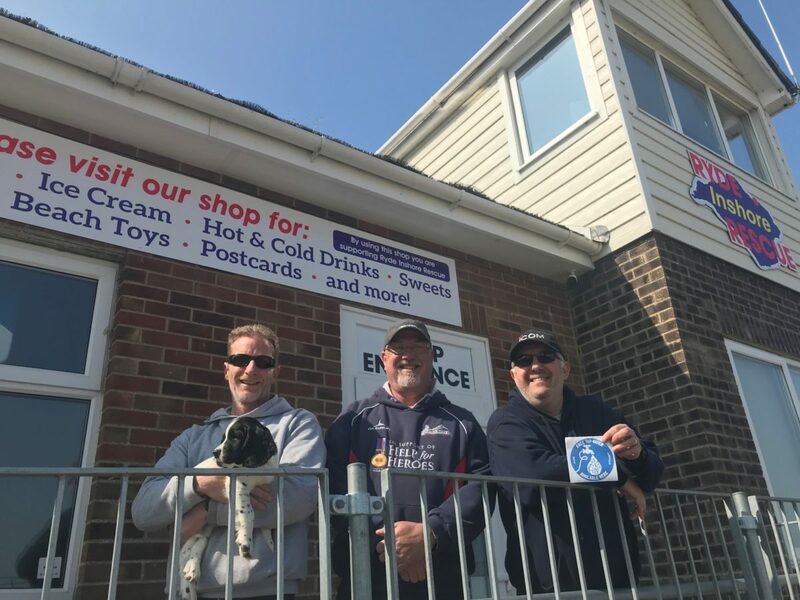 That 60’s Place In Cowes, the Gaslight Cafe at Sandown and Ryde Inshore Rescue are among the many locations to have signed up to Refill Isle of Wight.